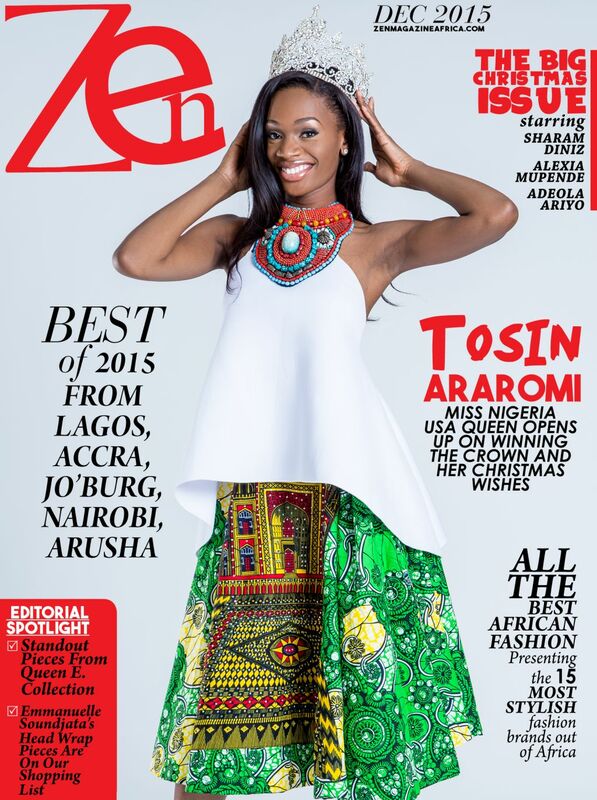 Miss Nigeria USA Tosin Araromi is Zen Magazine’s Cover Star for December 2015! 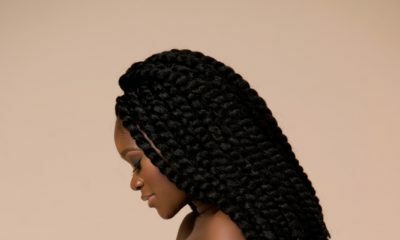 Miss Nigeria USA Tosin Araromi is Zen Magazine's Cover Star for December 2015! 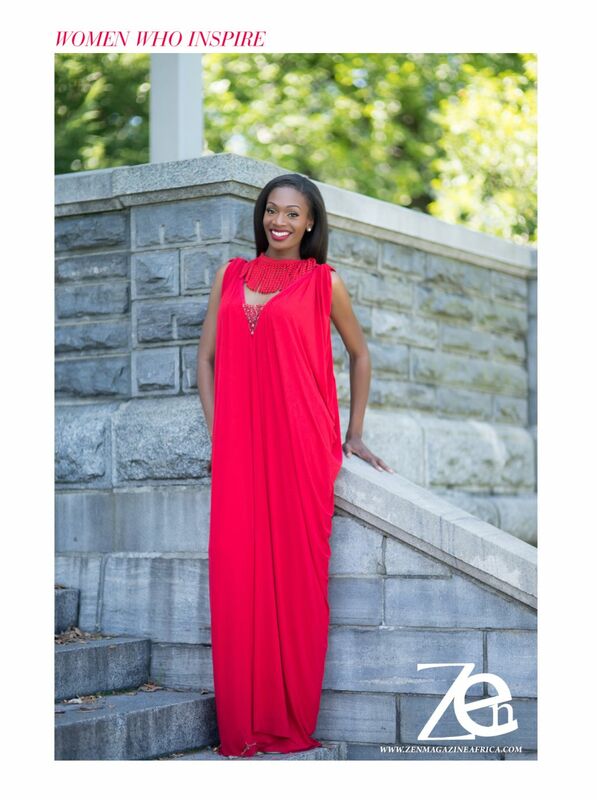 Miss Nigeria USA – Montclair State University senior, Tosin Araromi is the December cover girl for Zen Magazine. The issue also has more awesomeness waiting for you – an exclusive interview with African models Sharam Diniz who recently walked for Victoria’s Secret in New York, Adeola Ariyo and Alex Mupende. 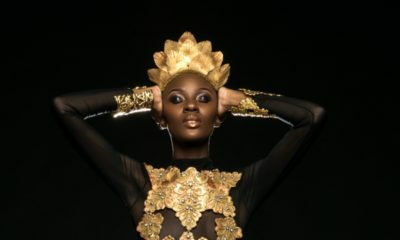 Tosin Araromi is just more than beauty..she is indeed epitome of beauty.